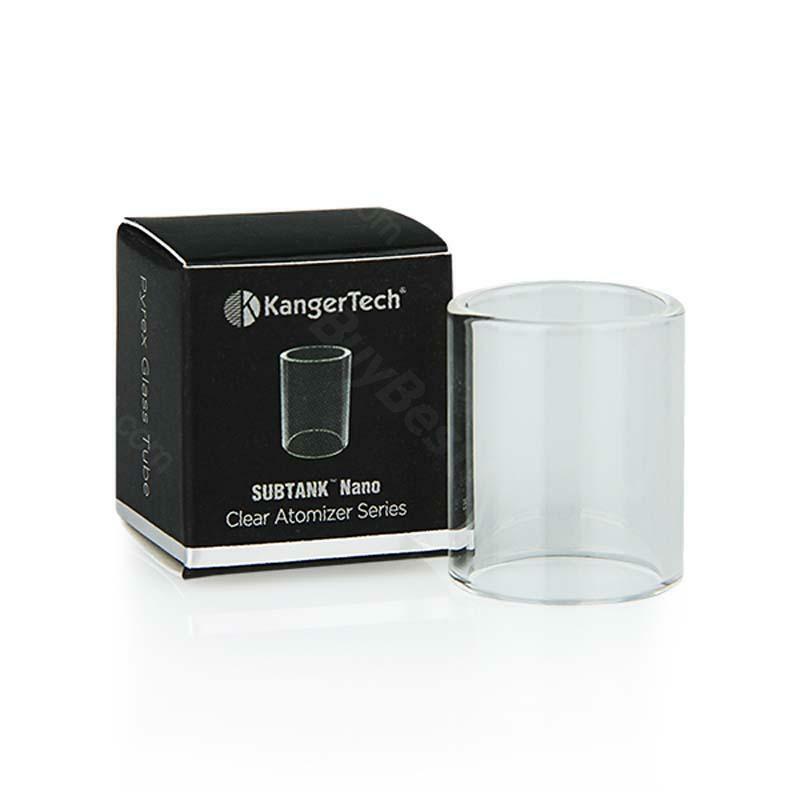 KangerTech Subtank Nano Pyrex Glass Replacement Tube is for KangerTech Subtank Nano Atomizer. Get it as a spare part! 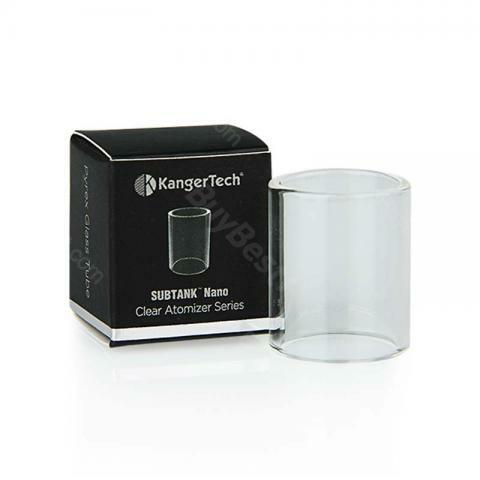 This pyrex glass replacement tube is only for KangerTech Subtank Nano Pyrex Glass Cartomizer. • Screw off the airflow control valve. • Change the Pyrex Steel tube. • Carefully screw on the connector. Filled with e-juice, and connect it with the battery and enjoy it.